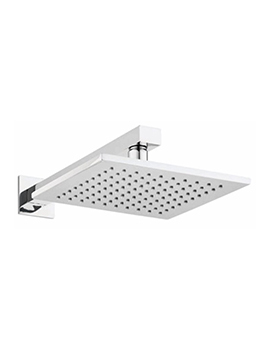 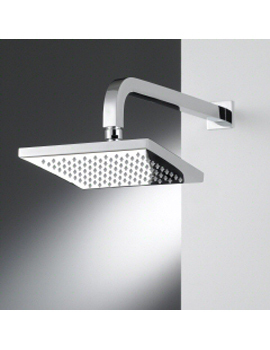 Wide range of Shower Heads from Rainfall Shower Head, Fixed Shower Head with arm, Oval Shower Head, Large Shower Head and LED light Shower Heads from top brands like Hansgrohe, Crosswater, Cifial, Grohe, marflow, Hudson Read, Sottini, TC and Ultra. 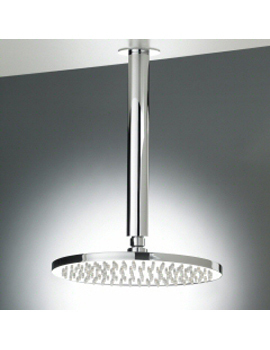 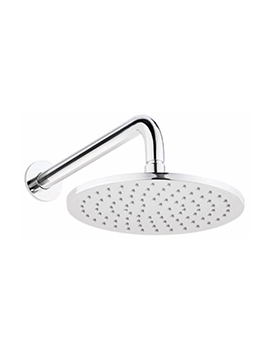 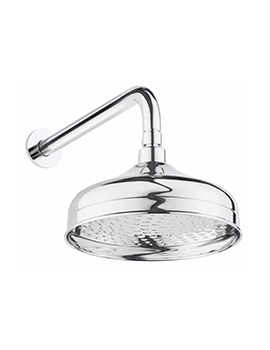 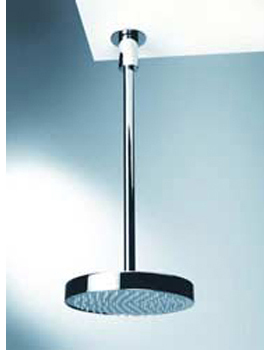 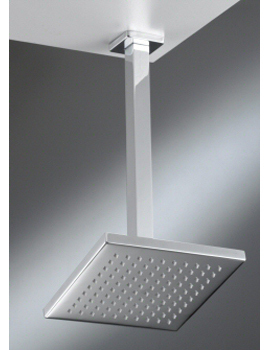 Shower heads, chrome shower heads, fixed shower heads and rain shower heads. 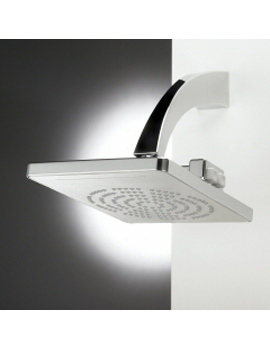 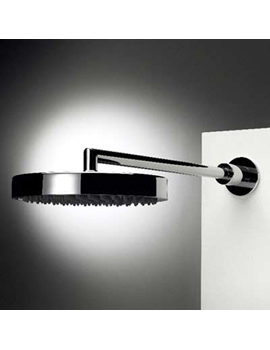 The rain shower head is going to change the way that you shower yourself. 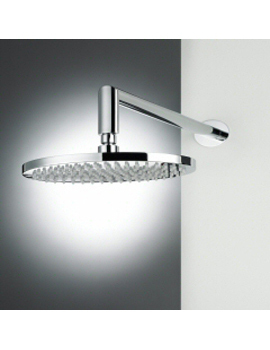 Instead of being pelted with water, you are going to be rained on.